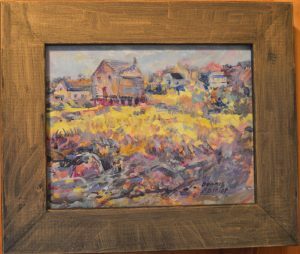 To observe light, shadow, the vibrations of color between them, and strong designs in nature is essential to plein air painting. The essence of place, the character of the scenery, and the fleeting qualities of light and mood is captured in an artist’s eye. 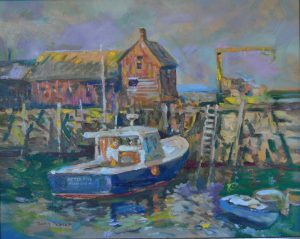 Artist Dennis Poirier believes painting on location is worth a thousand photographs. 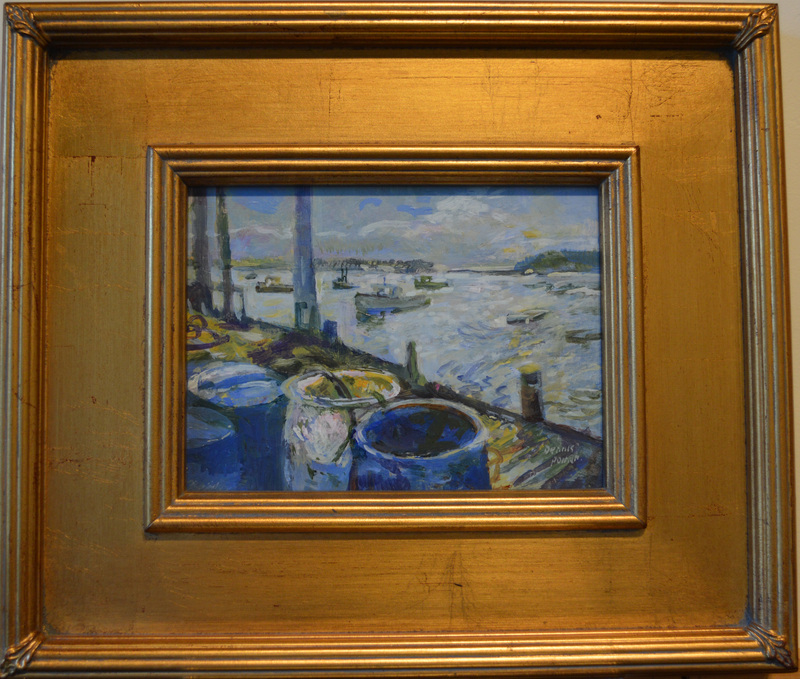 The camera records everything, so the artist must be selective. 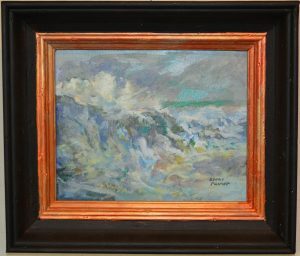 Nature is the source and inspiration. 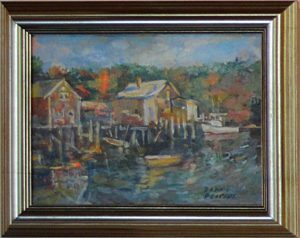 Dennis’s passion for painting shows in every carefully placed brushstroke and every slice of color against color. 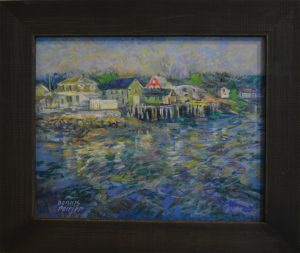 Dennis Poirier grew up in Gloucester, Massachusetts. 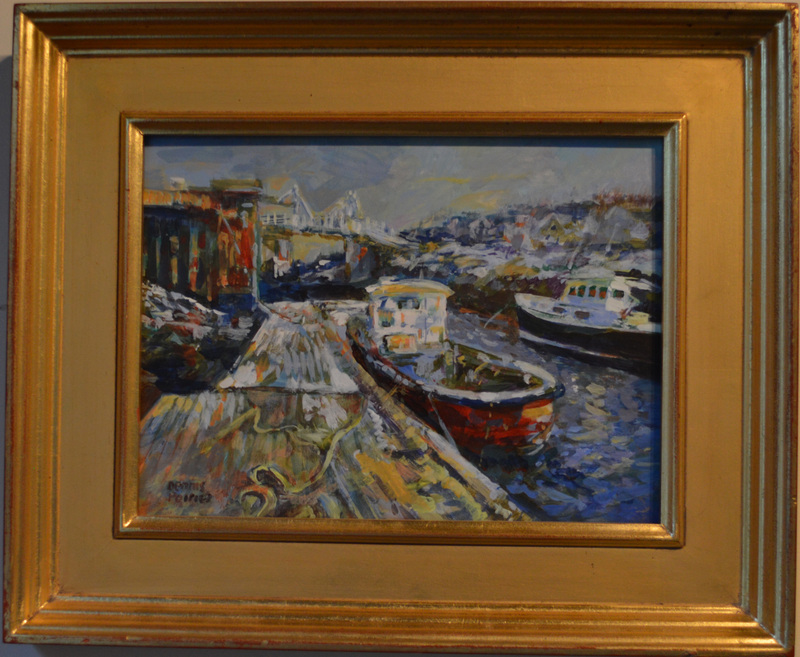 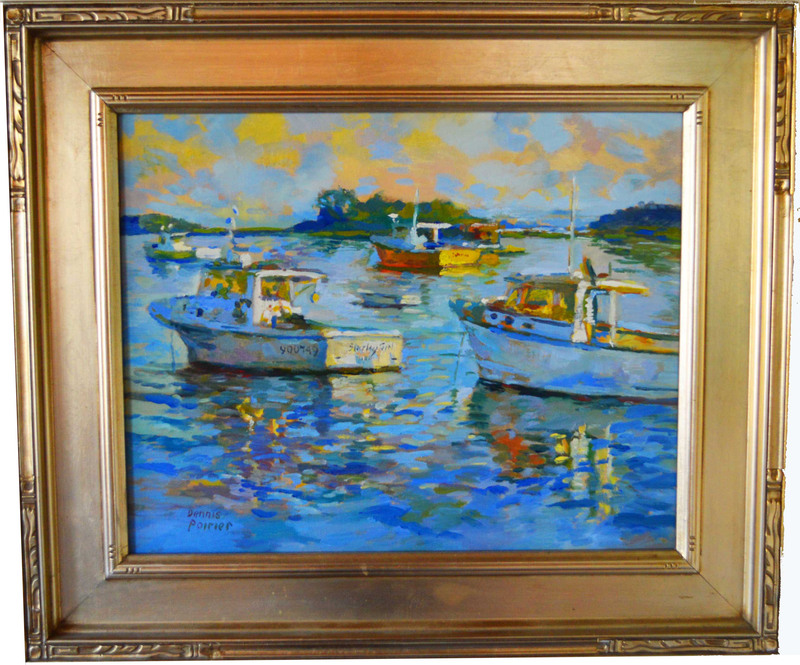 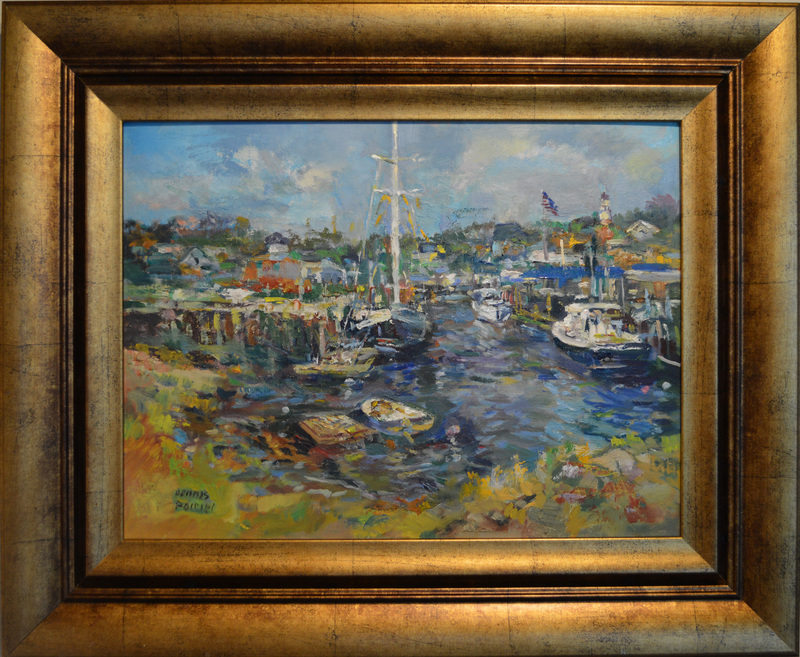 The colors, sights, and sounds of the busy port and fishing fleet inspired Dennis. His earliest memory is of his father drawing his portrait. 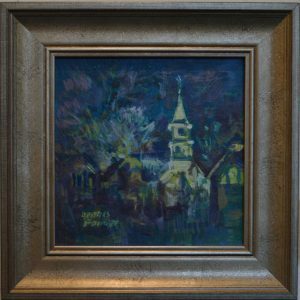 The heat of the spotlights, the feel of the erasers, the charcoal on his fingers and seeing the final image was magical to him. 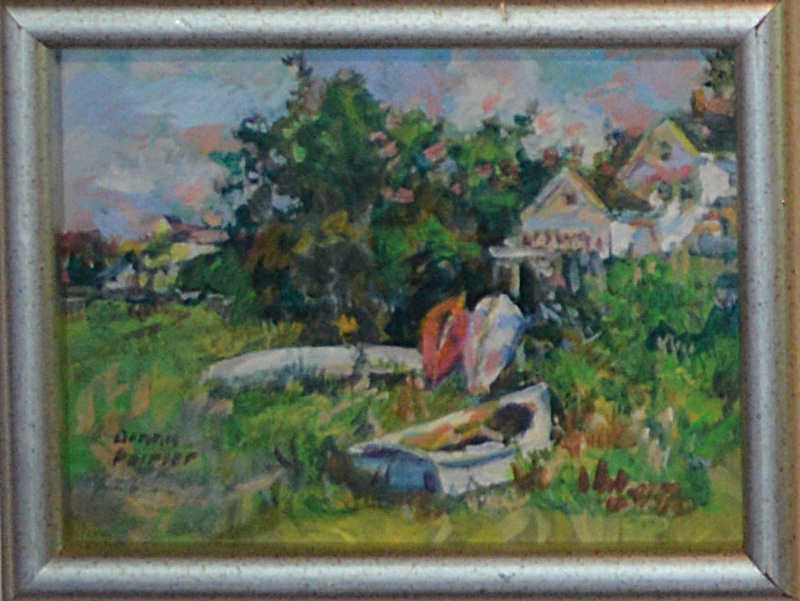 He was drawing at five. 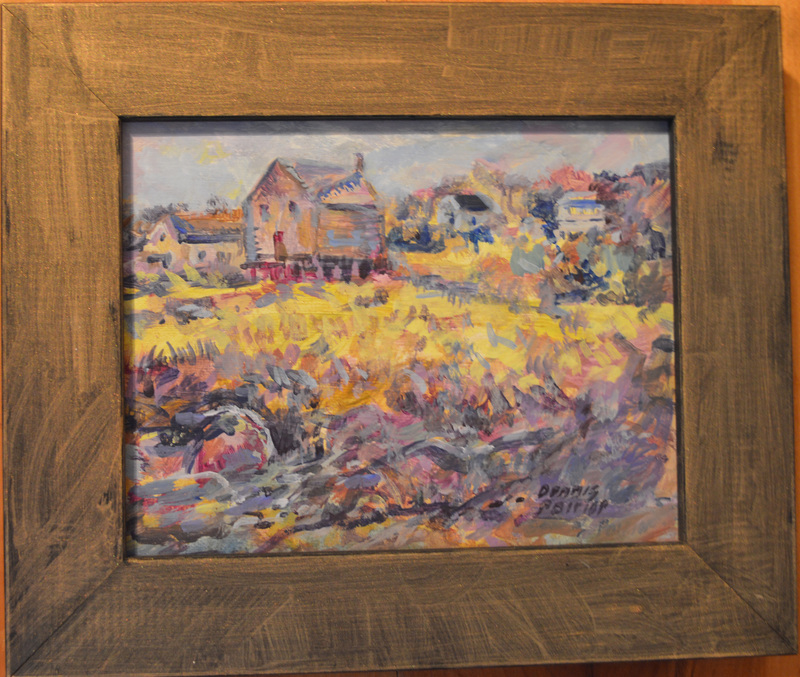 Dennis says his parents always supported his art and that gave him confidence. 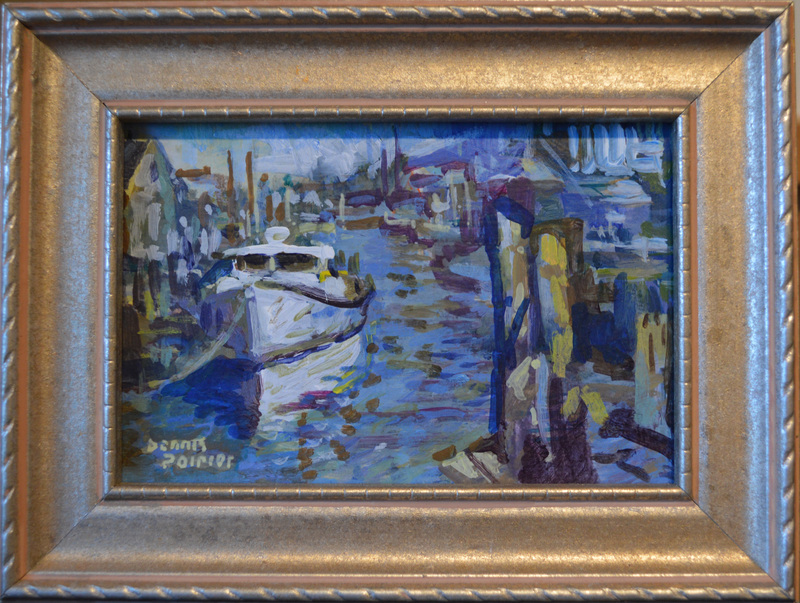 Dennis fosters the same love of art in his daughters today. 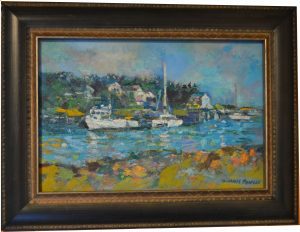 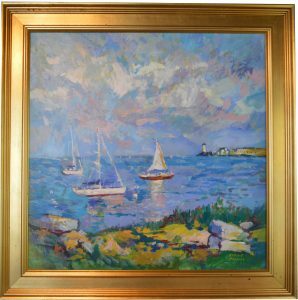 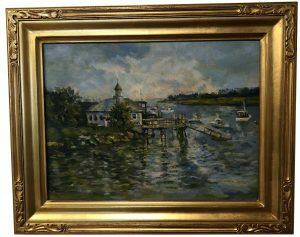 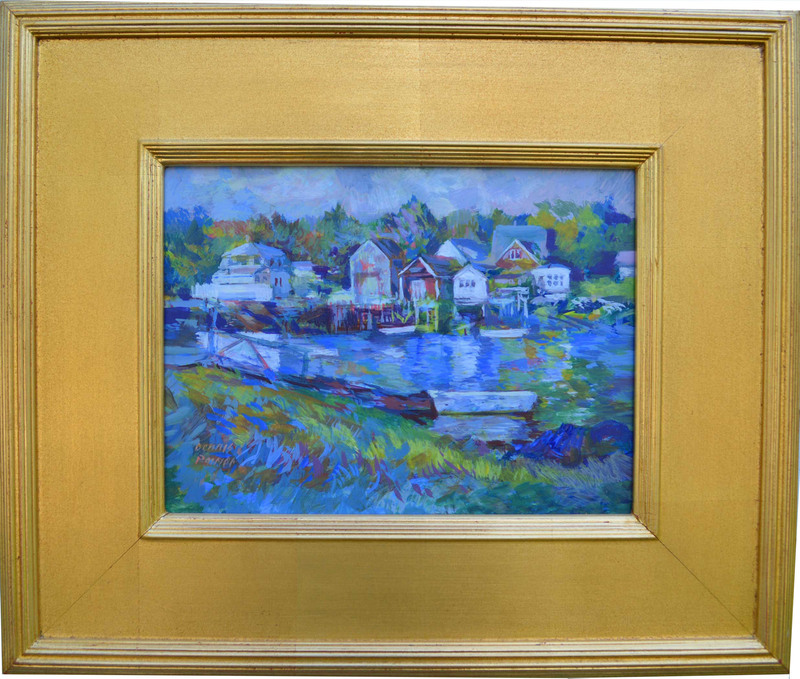 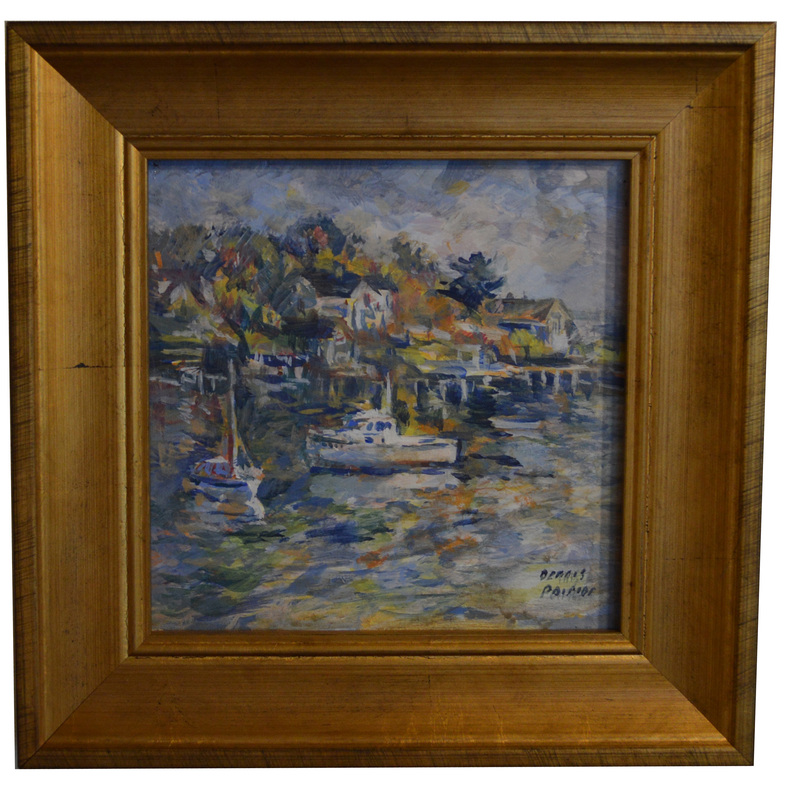 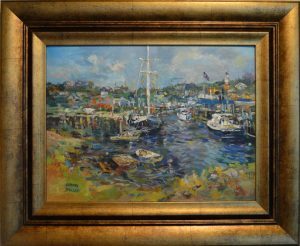 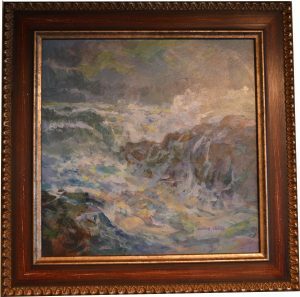 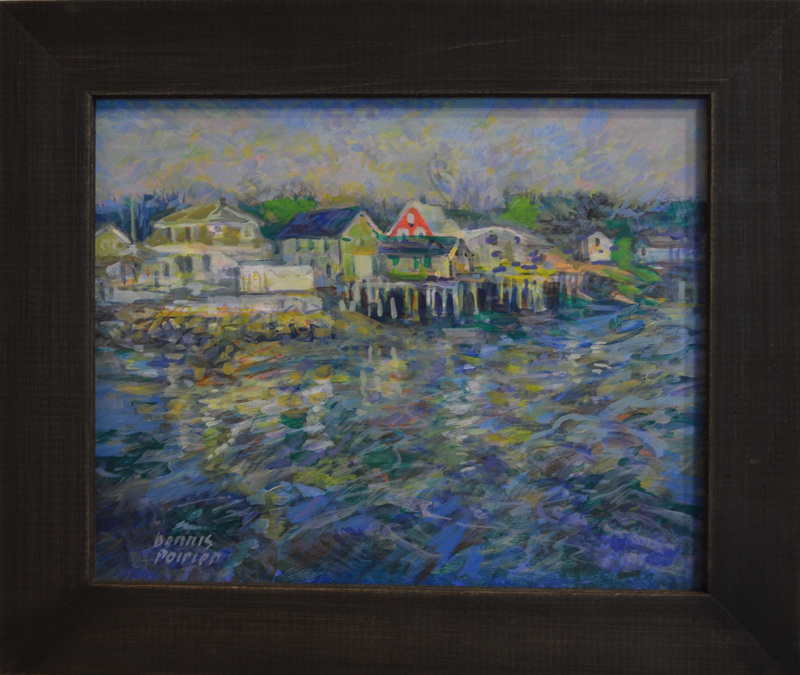 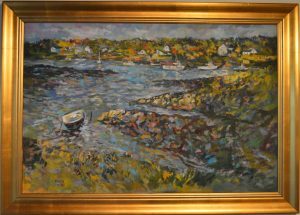 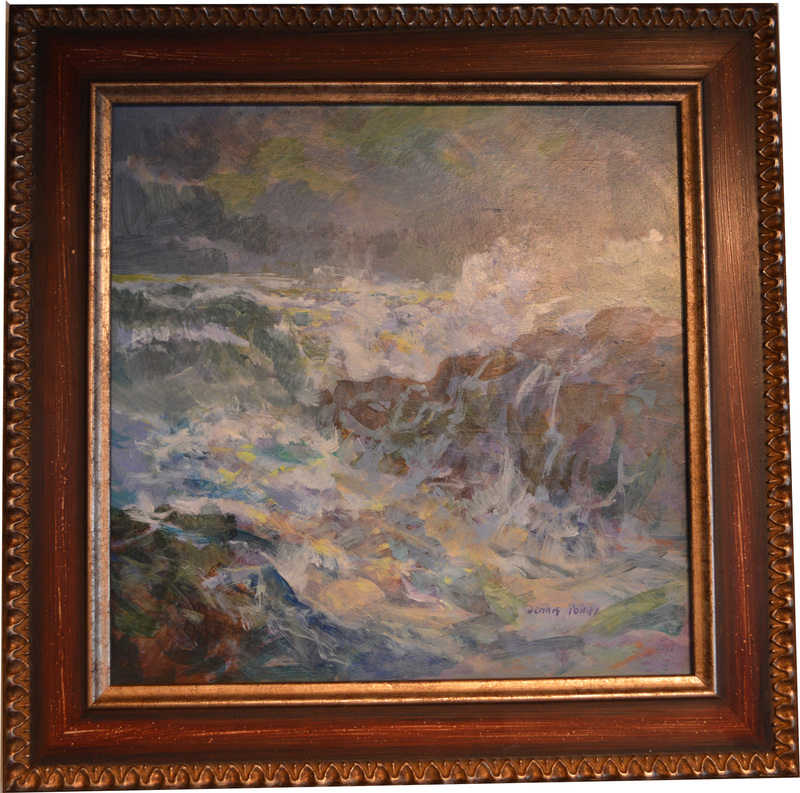 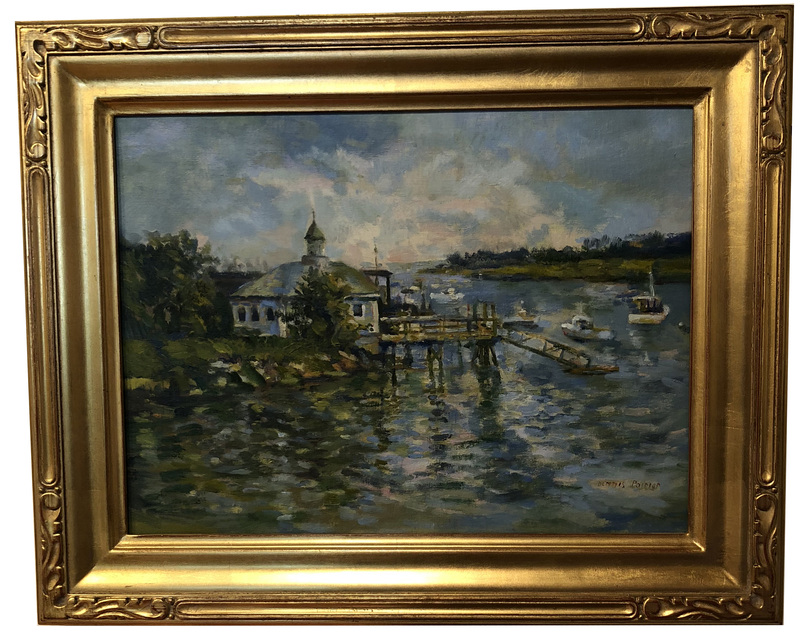 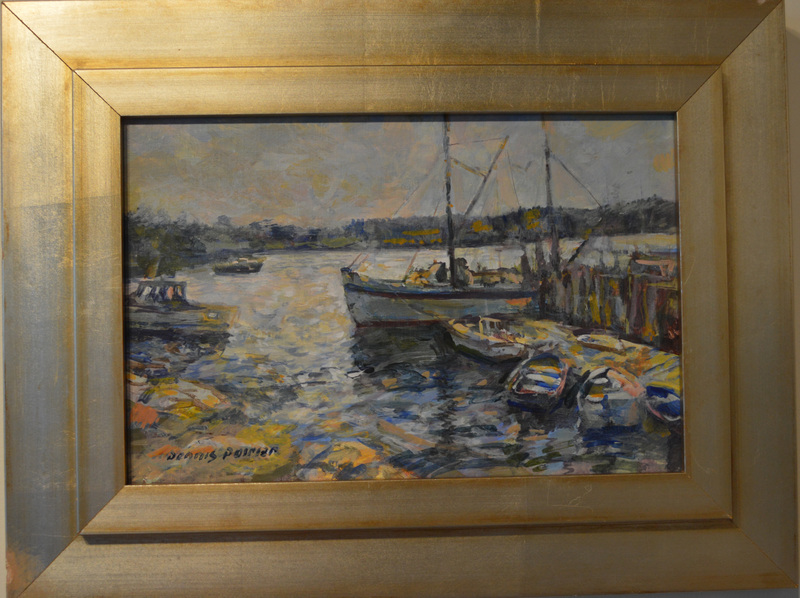 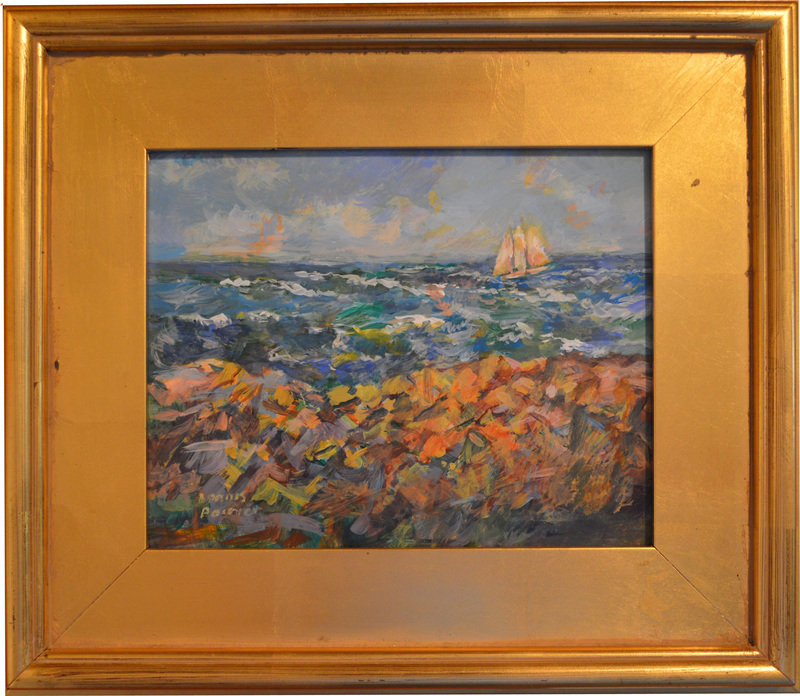 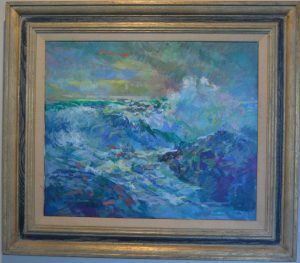 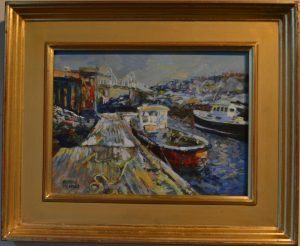 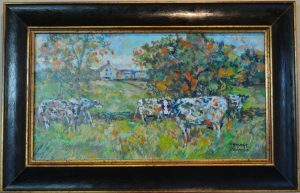 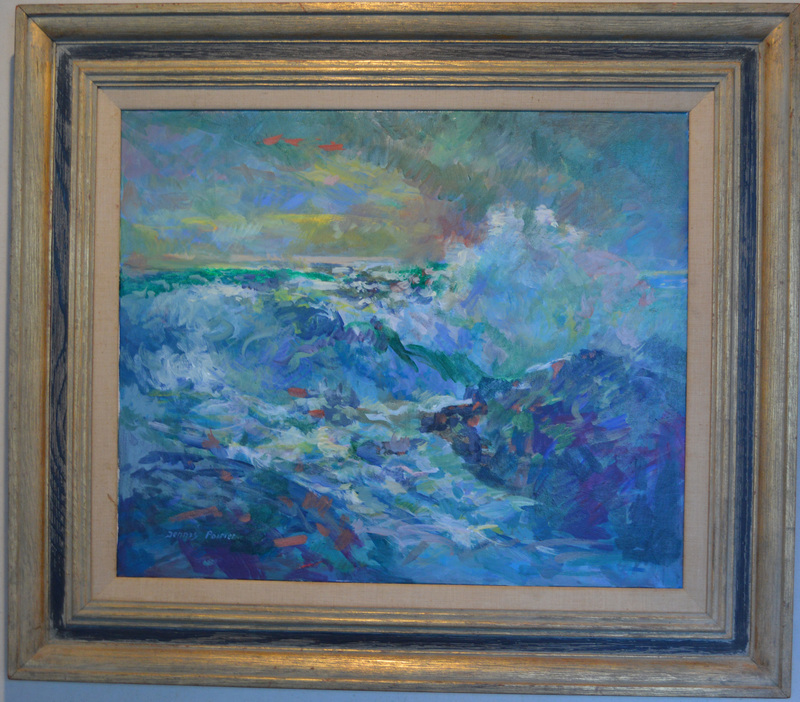 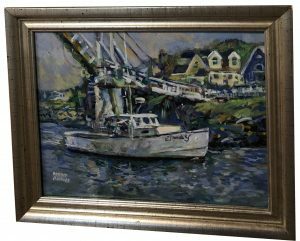 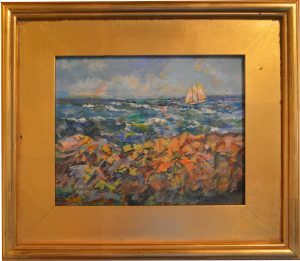 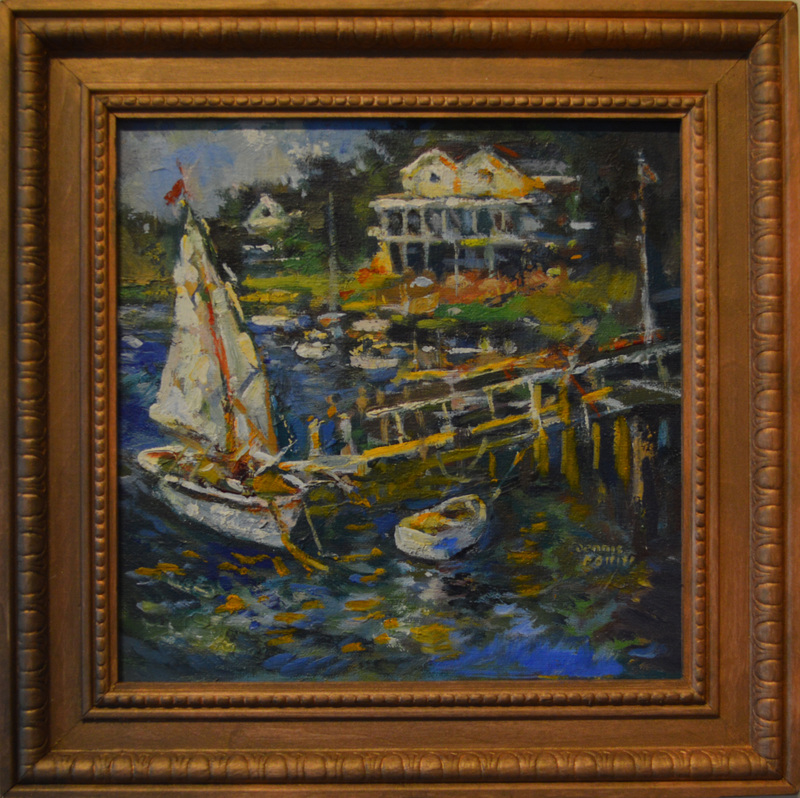 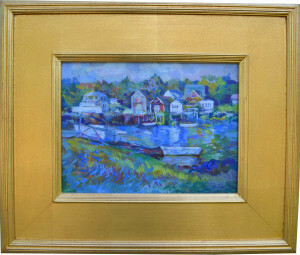 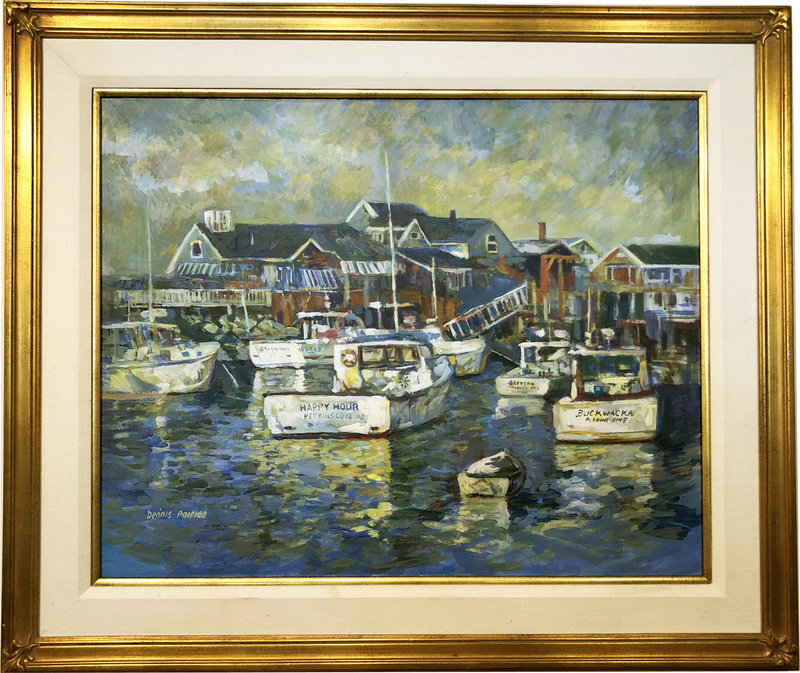 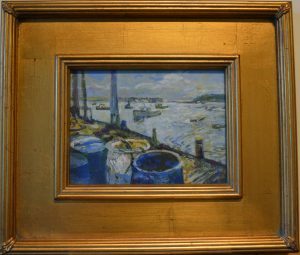 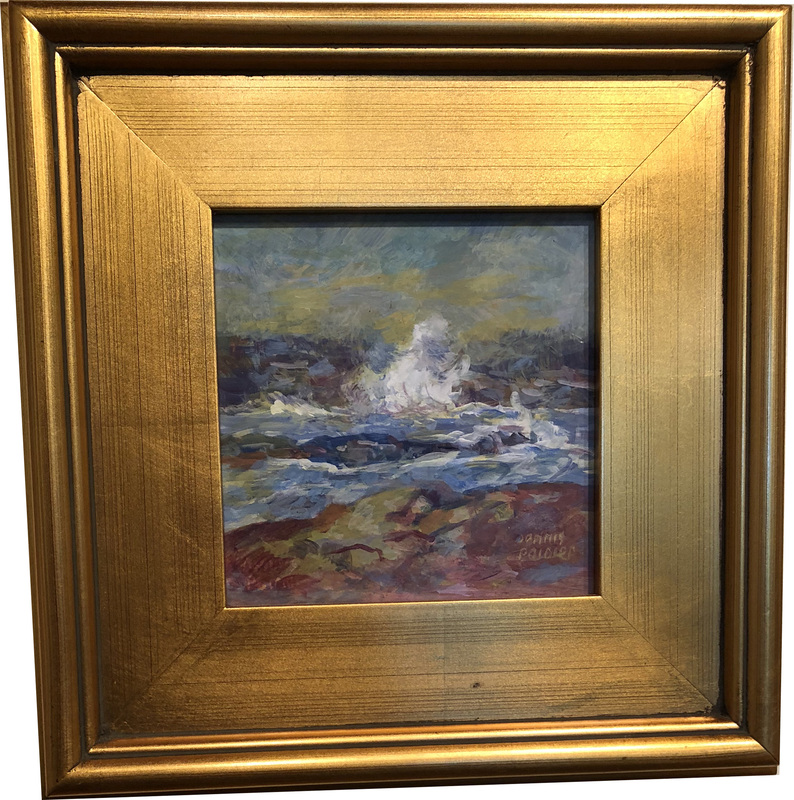 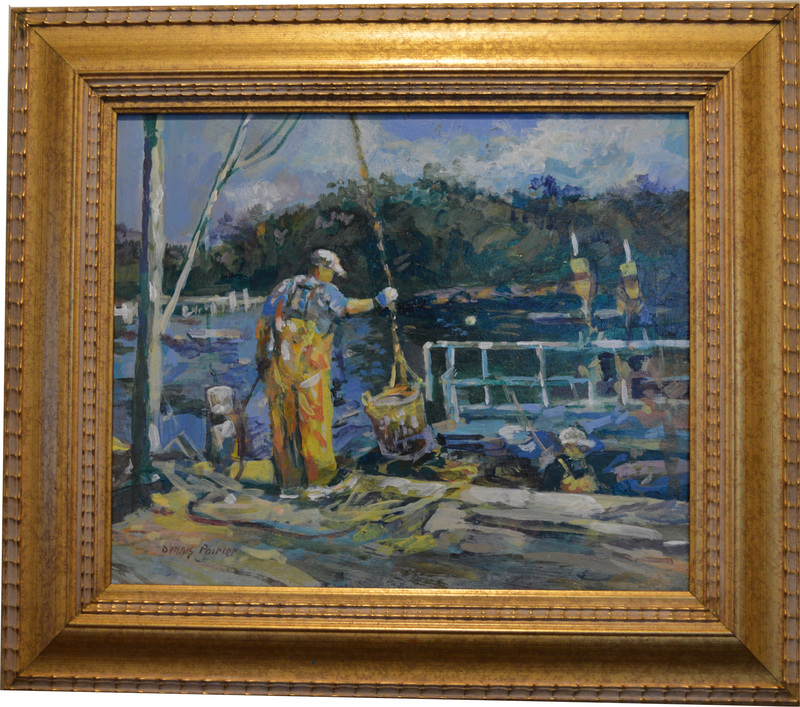 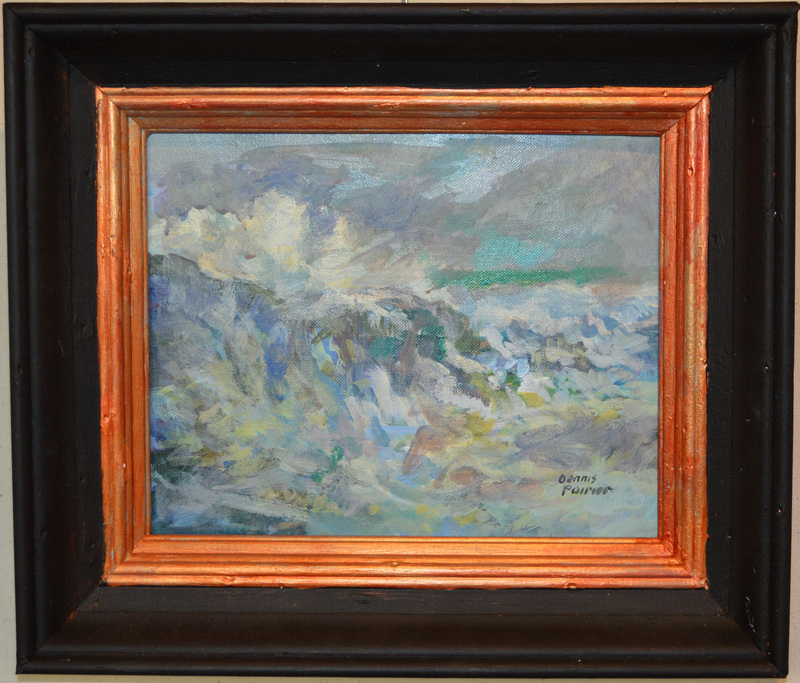 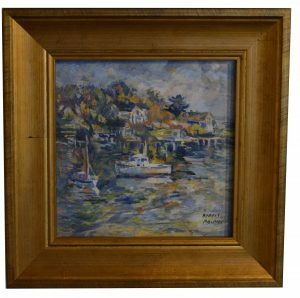 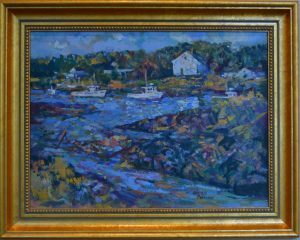 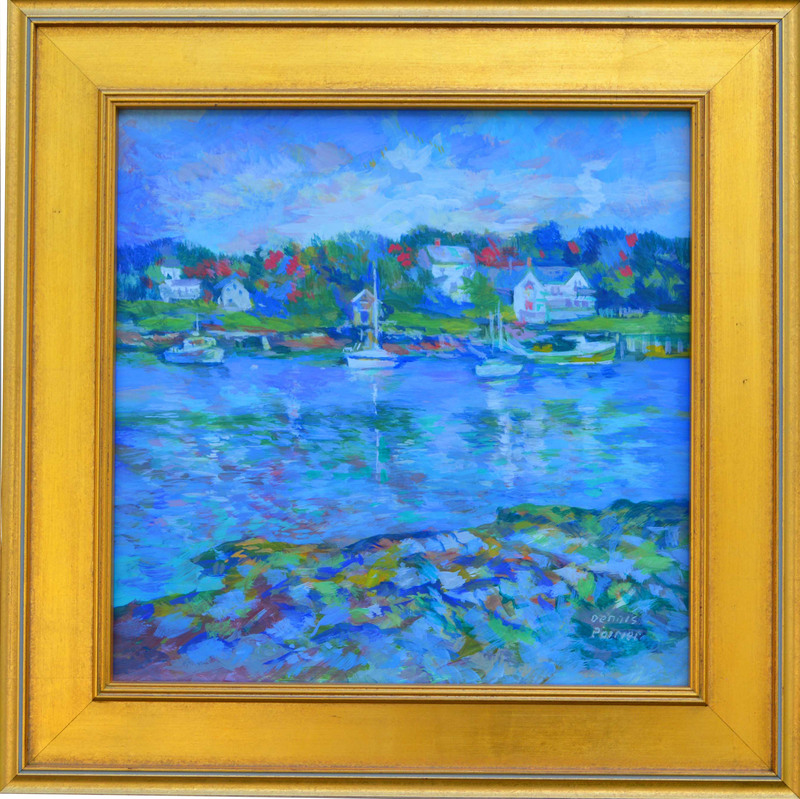 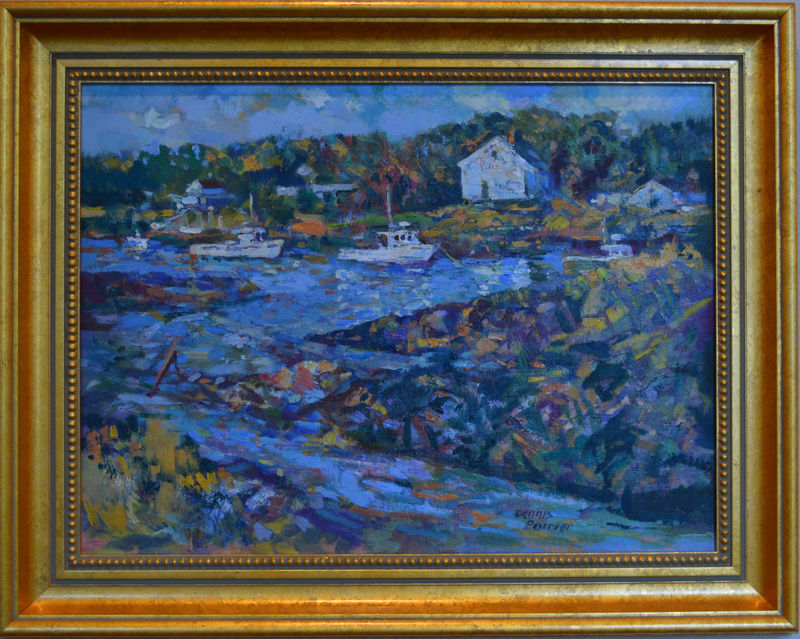 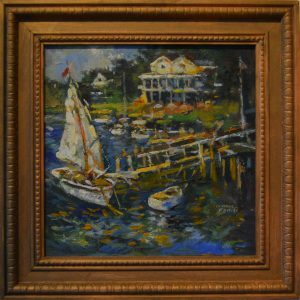 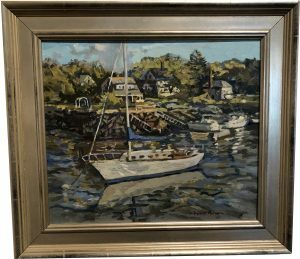 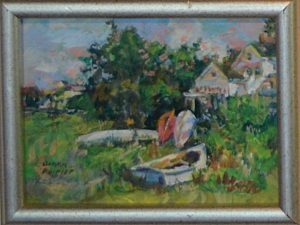 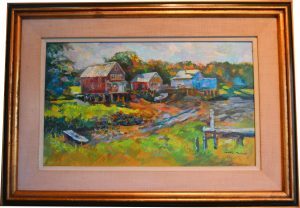 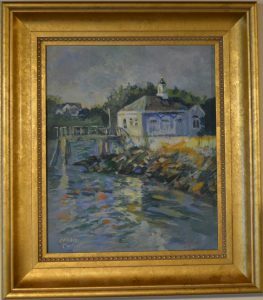 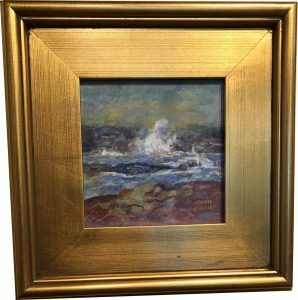 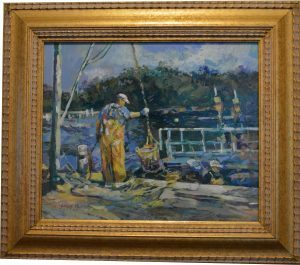 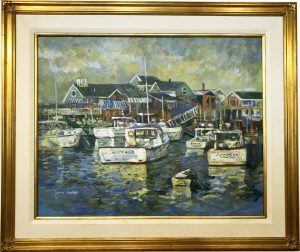 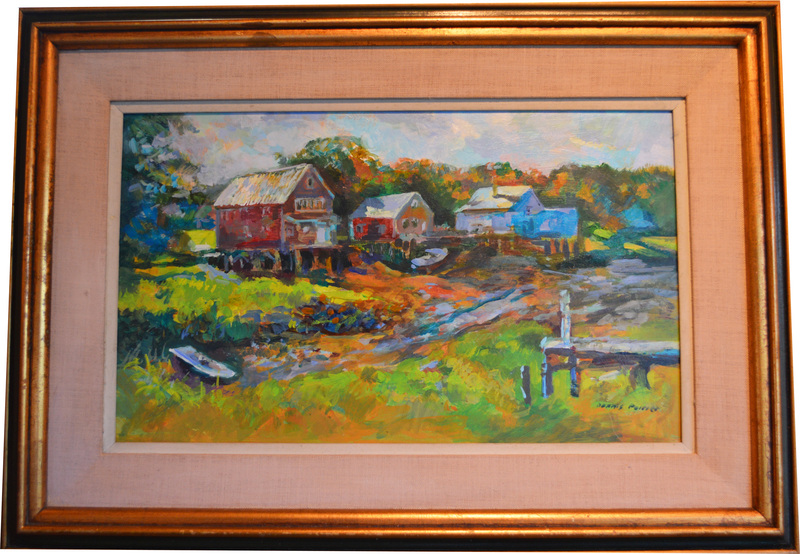 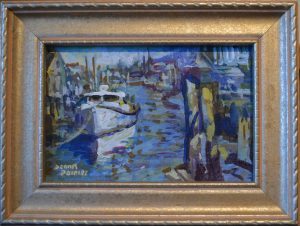 Dennis began to paint and soon became a part of the long line of Cape Ann’s contribution to American impressionist painters. 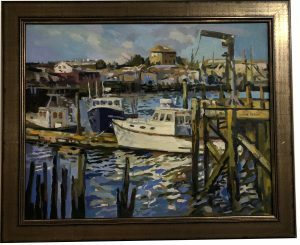 He feels proud and fortunate to be part of the Cape Ann legacy. 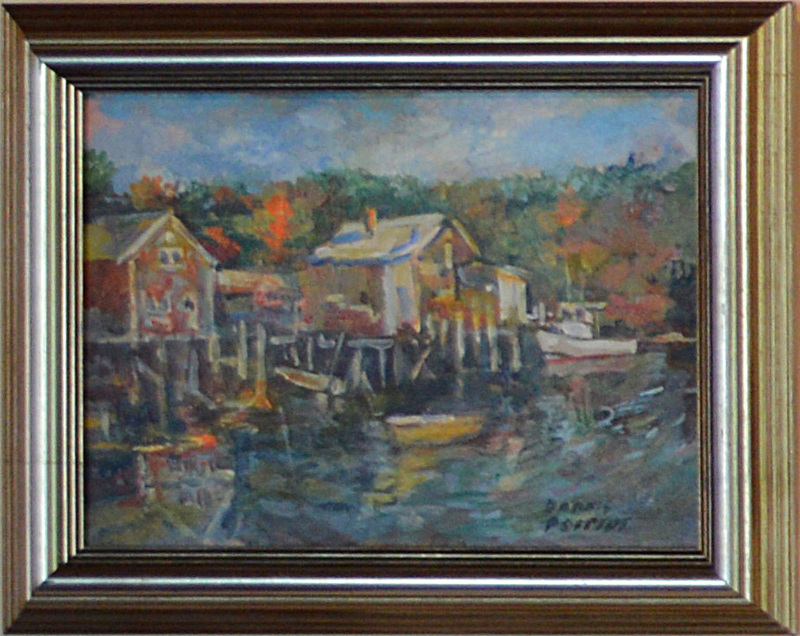 Dennis began his studies in high school and then went to Butera School of Art in Boston. 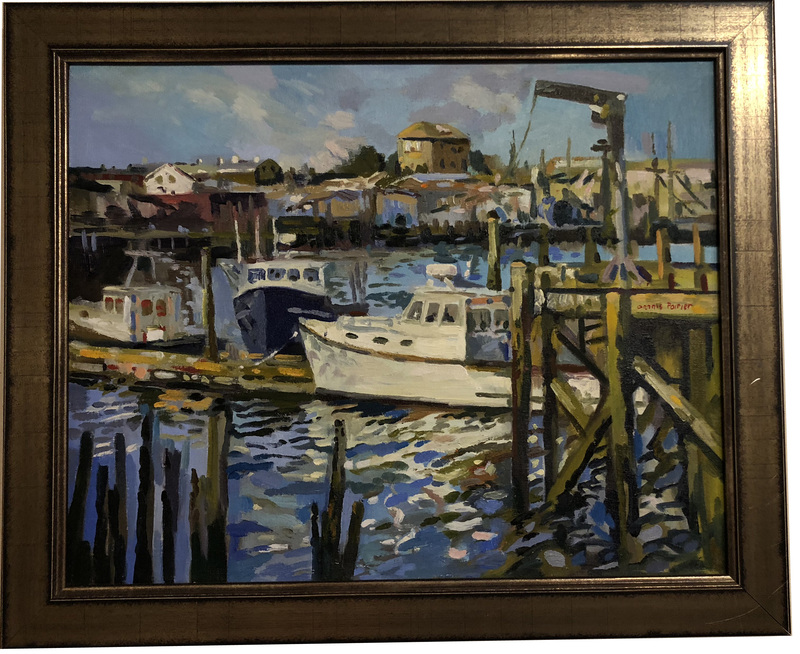 He returned to Cape Ann to become the first student studying the Atelier System with John C. Terelak and Ted Goerschner at the newly formed Gloucester Academy of Fine Arts. 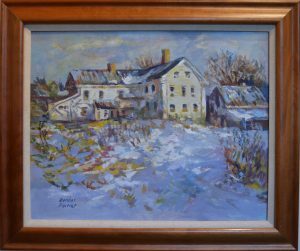 Later he moved to New York City to study at the Arts Student League winning the Charles J. Romans Memorial Award at his very first national exhibit at the Allied Artists of America Show. 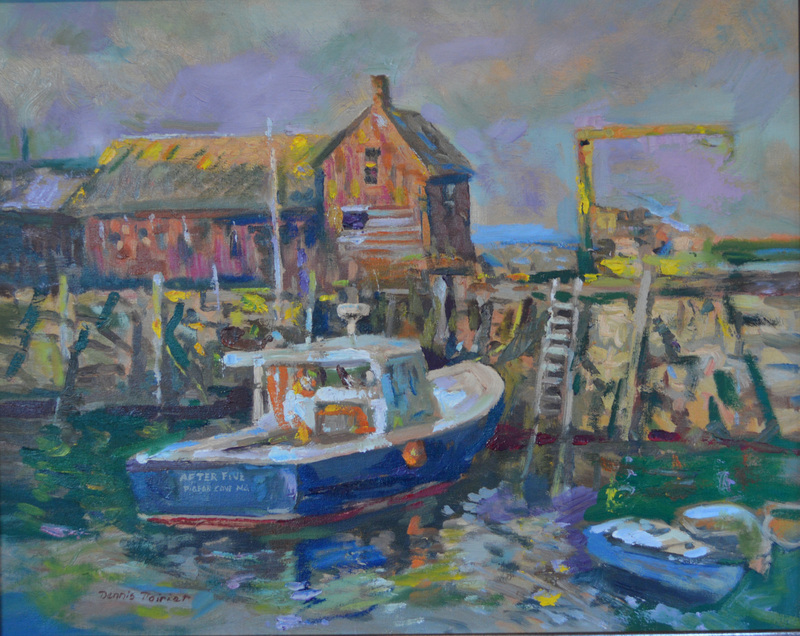 Dennis returned to Cape Ann in 1980 to teach at the Academy. 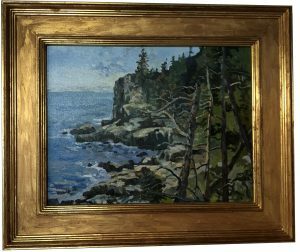 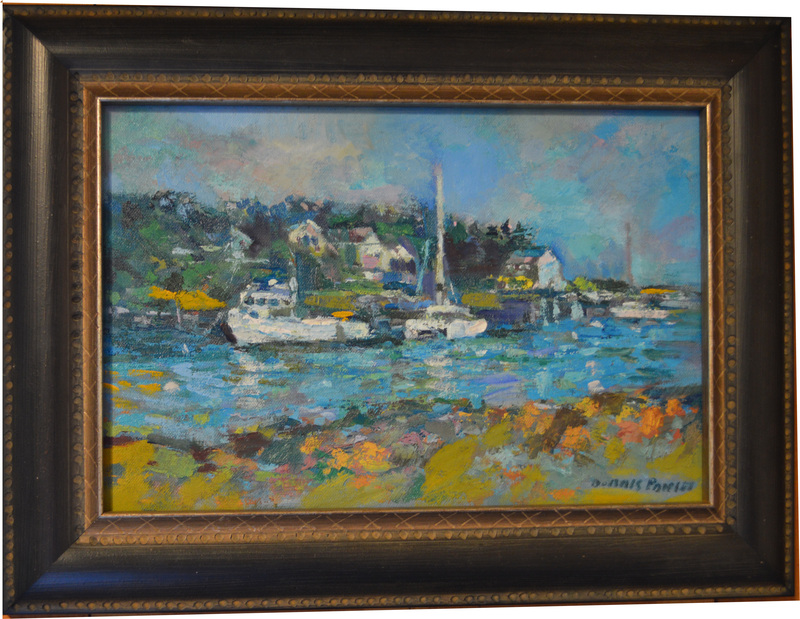 Later he painted with Don Stone and helped teach classes in Monhegan with him. 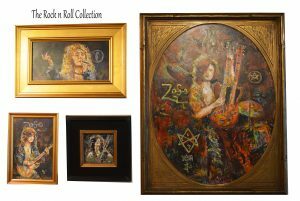 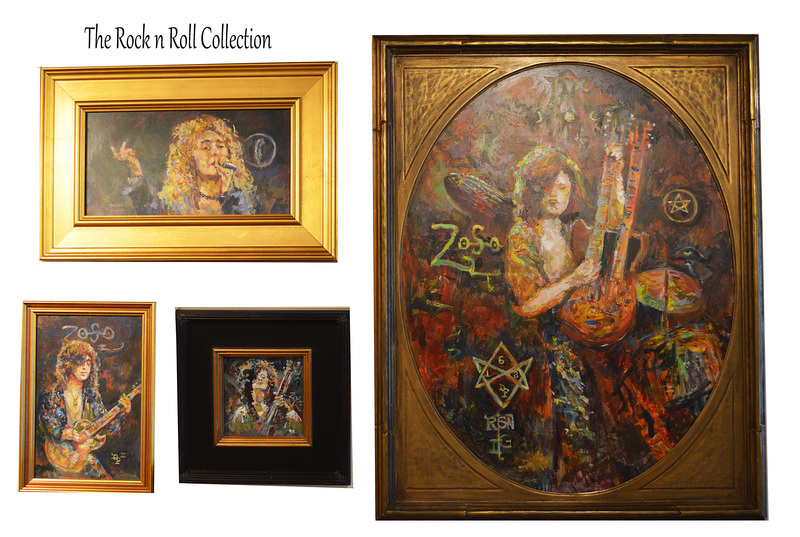 He treasures his time, memories, and inspiration from artists Don Stone, David A. Leffel, John C. Terelak, Salvatore Fortunato Grasso,Tom Nicholas and Paul Strisik. 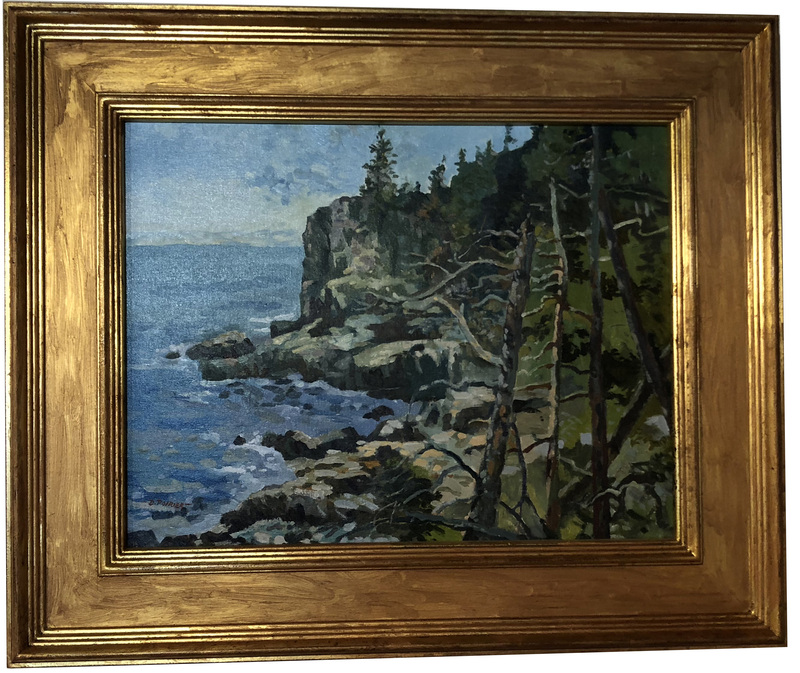 He enjoys painting the majestic mountains of Colorado, the rugged coast of Acadia National Park, and travels whenever he can to paint more of the world’s beautiful places. 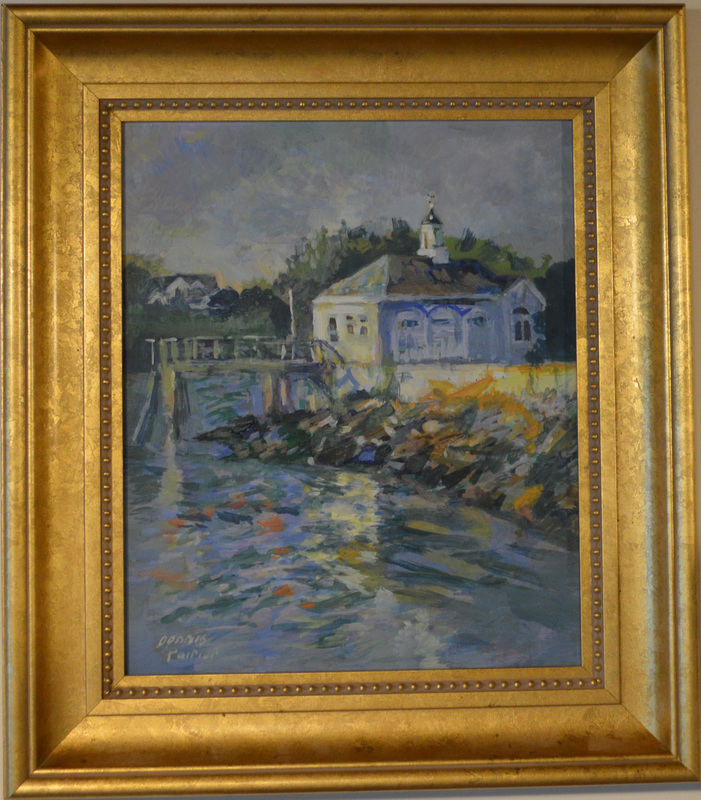 Aldro Hibbard, Emile Gruppe, Frederick Mulhaupt,Velasquez, and John Singer Sargent continually inspire Dennis. 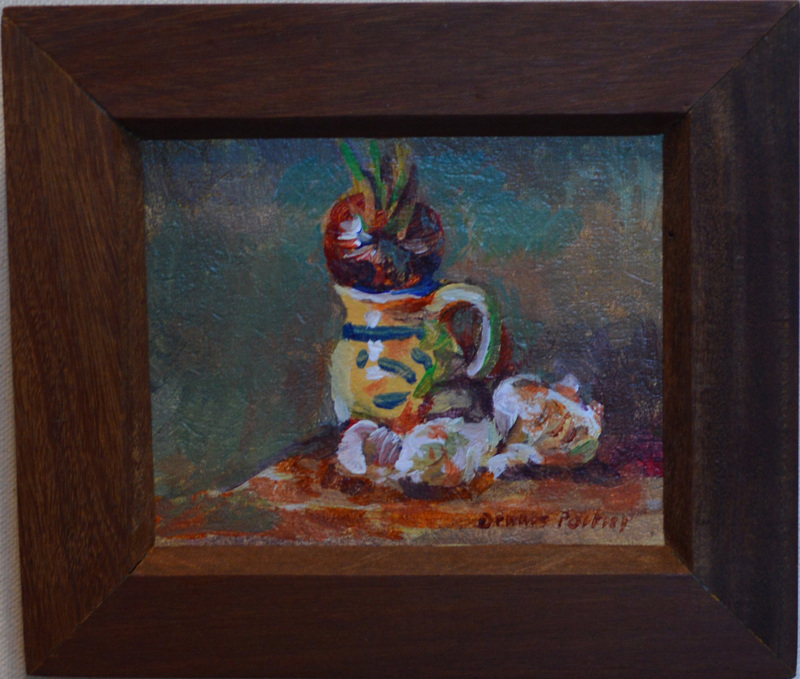 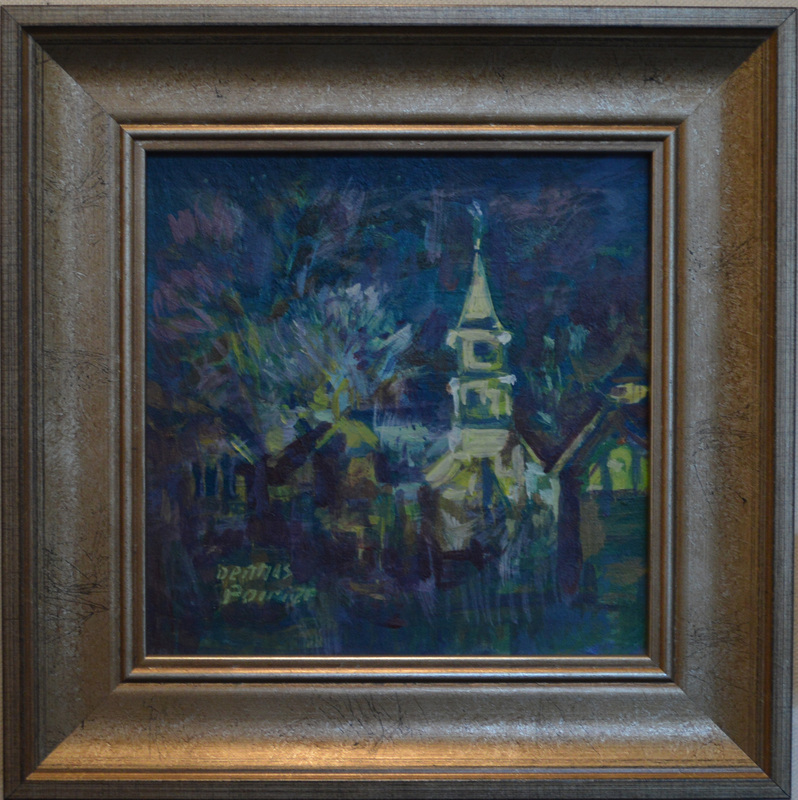 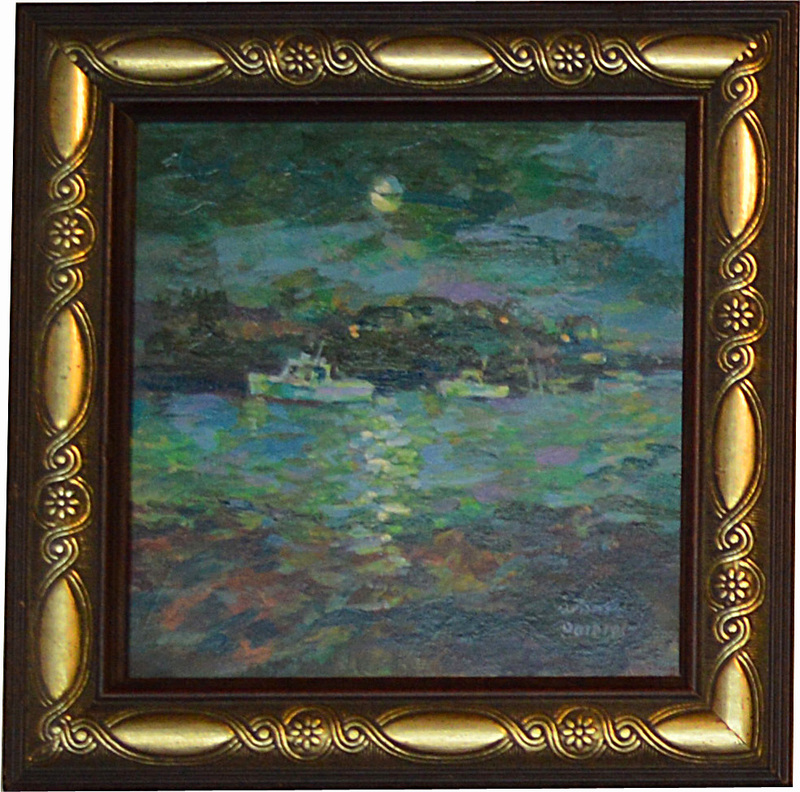 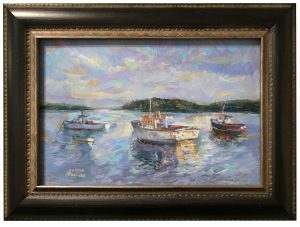 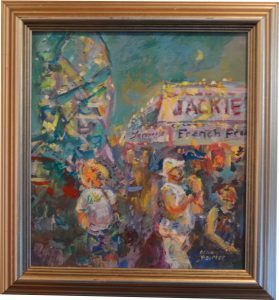 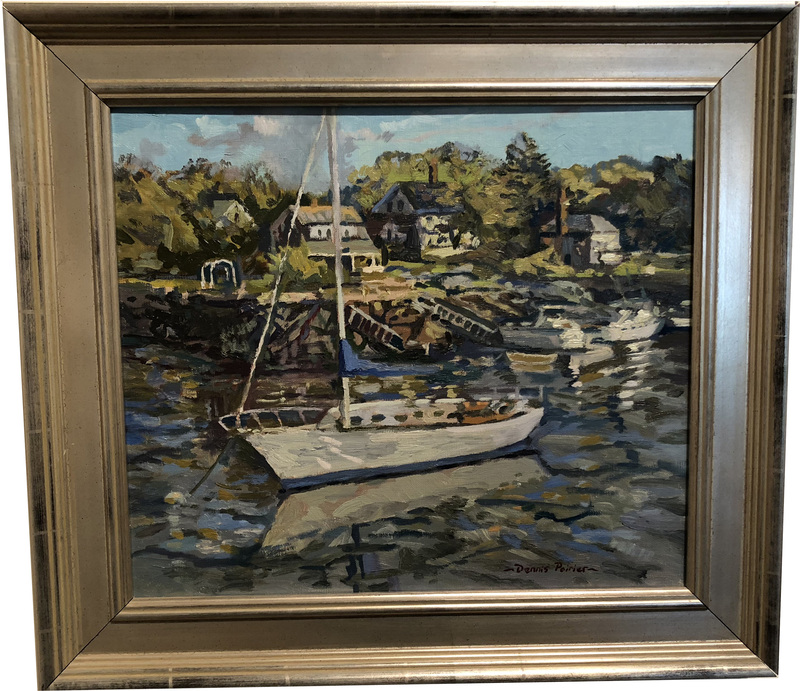 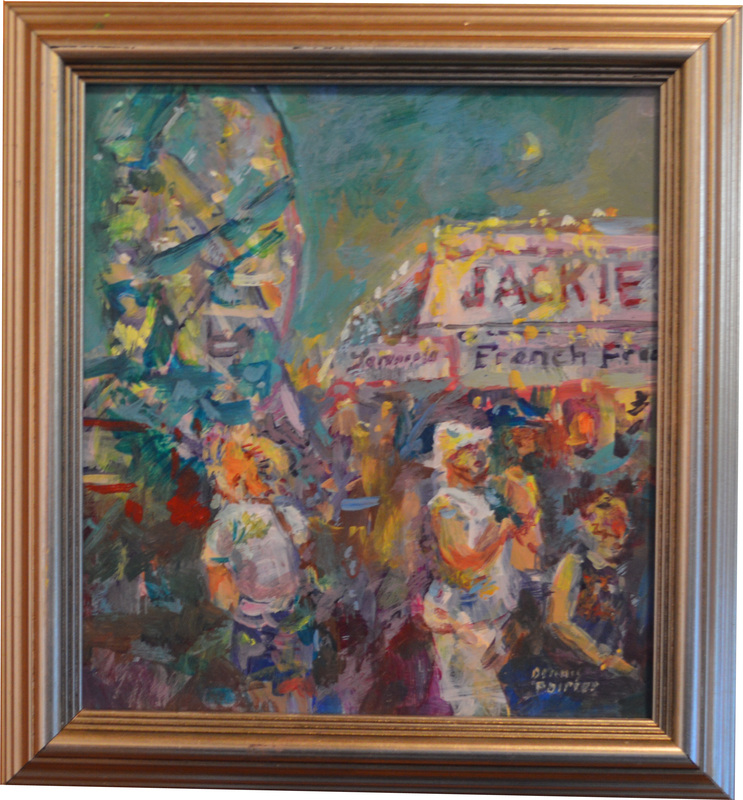 Dennis is a member of many prestigious art associations including the Oil Painters of America, North Shore Arts Association,Rockport Art Association, the Copley Society of Art (a Copley Artist), the Hudson Valley Arts Association, and the Academic Artists Association.